Home All Sports Does Harry Kane need a break? Does Harry Kane need a break? Harry Kane finished the 2017/2018 season with 48 goals and was awarded the Golden Book after his excellent performance at the World Cup. However, speculation has risen as something is clearly amiss. 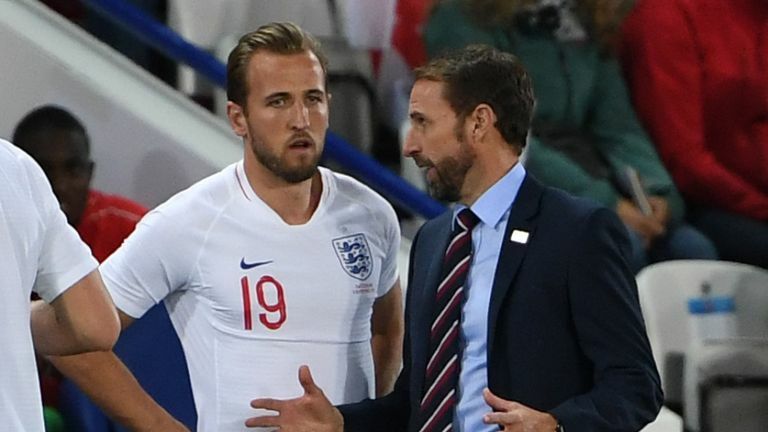 The unease was felt at Wembley on Saturday as Kane awkwardly fumbled on the pitch. 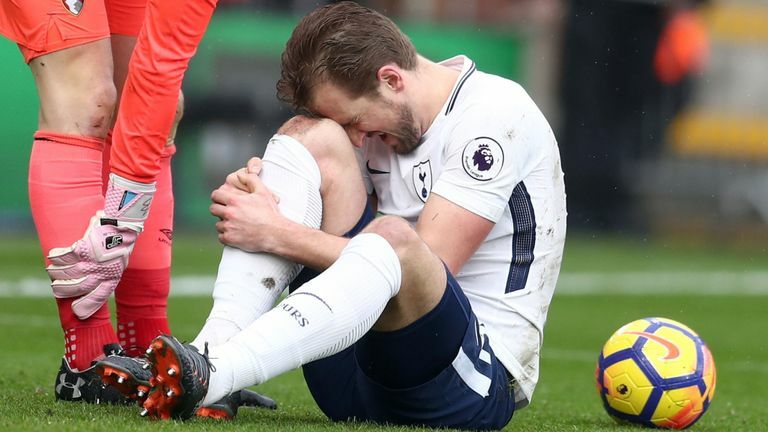 Harry Kane has never been the most graceful player when competing, but on Saturday it was hard to look past. He may have started well against Spain, muscling out of a tackle to begin the move which delivered England’s only goal, but he quickly fell away with the rest of his side, hacking at his few chances and watching on as the ball swished around. It may not be a surprise to everyone, especially Tottenham supporters. Harry Kane began to change in March. Kane had started the New Year well: five goals in nine Premier League appearances had included match-changing headers against Southampton, Crystal Palace and Arsenal, and that last-second penalty at Anfield. 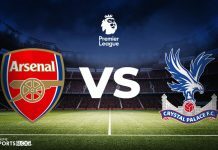 Then came Bournemouth and a collision with Asmir Begovic which left him clutching at his ankle, and would keep him out of the starting line-up for almost a month. While it was a relatively minor injury, it was indeed his third in the same area within two years. Since his injury, Kane’s performance has oscillated, performing only in bursts and without forcefulness which had originally powered him to the top of his game. Despite his injuries, Kane has played a vast amount of football in the last year: his start against Spain at the weekend was his 63rd since the beginning of the 2017/18 season. 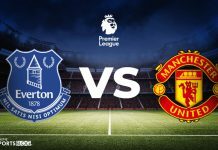 Over the longer term, he has appeared in all but 13 of the Premier League games played by Tottenham since August 2014, taken part in three international tournaments, and enjoyed just one summer off. So, is it time for Harry Kane to take a break? 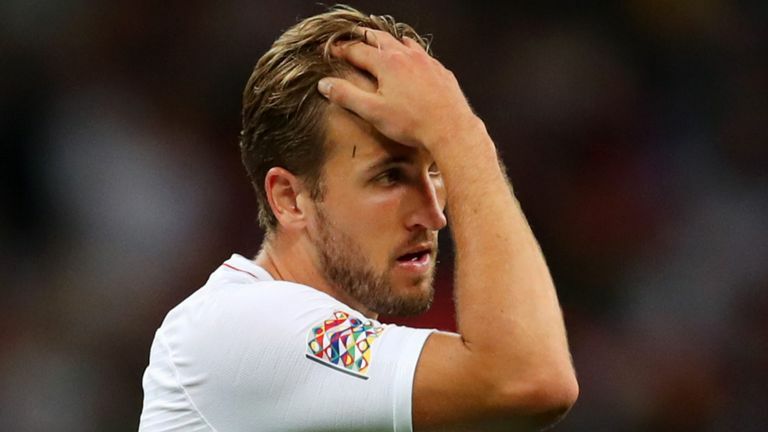 Gary Neville: ‘I’m concerned about Harry Kane. Since 2015, Kane has played 175 matches. Forget the physical side, he needs a mental break as well because he’s struggling. I don’t think he should have been here for the two weeks. Jamie Redknapp: ‘It’s a great point. I looked at Cristiano Ronaldo this week and he’s on a holiday with his family. Whether it’s a week or just five or so days, it’s just that break away from it. Jamie Carragher: ‘With Kane, I always think he’s a safe bet when you give him the ball. He’s got that upper body strength, holds people off and brings people into play as he did for the first goal against Spain. But he looked sluggish in possession and he was getting knocked off the ball. Alex Scott: Sometimes it’s hard for people that don’t play the game to understand. They say players get paid so much money, they need to play every week and what are they moaning about. But there is mental fatigue. Kane will want to keep playing and keep going, but maybe he doesn’t even know. He’s probably frustrated in himself with his performances but it is just that mental fatigue as to why he needs a mental break, and he will come back better and fresher. 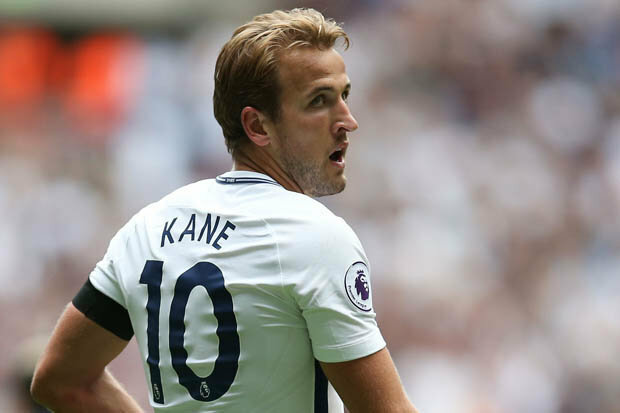 Kane is set to feature on Saturday when Tottenham host Liverpool. Former Tottenham and Liverpool midfielder Danny Murphy said he thinks Pochettino is in a difficult situation with Kane. “What can he do? If you are the manager and you have your best player saying I want to play it’s difficult.